The museum situated here consists of over 1450 vintage and modern motorcycles and cars. It is considered to be the largest motorcycle museum in the world. 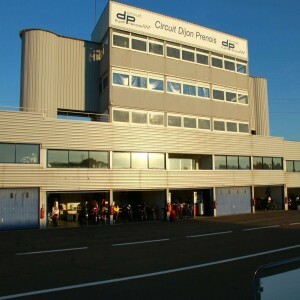 This track serves as the home of North American Porsche Driving School. 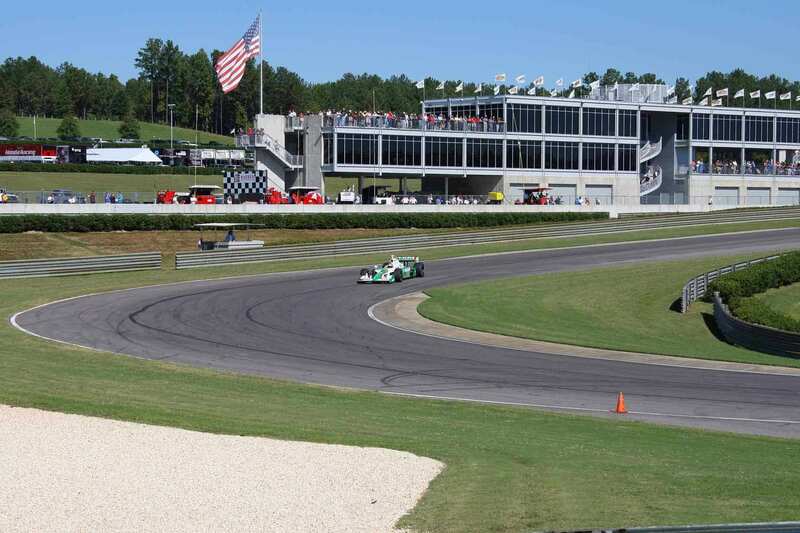 Barber Motorsport Park, located in Leeds, Alabama, United States of America is a multipurpose facility for motor sports racing. 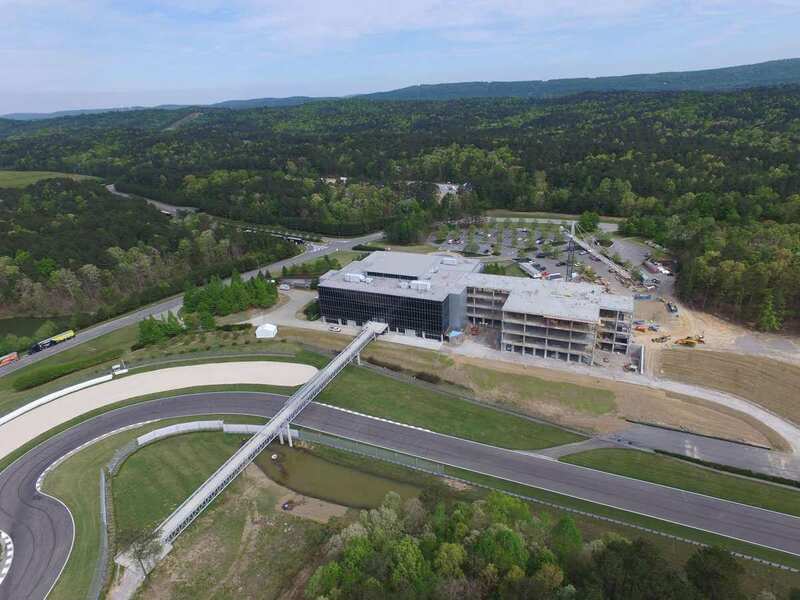 The circuit was built by George W. Barber and was opened in 2003. This park also includes the vintage motorsport museum. 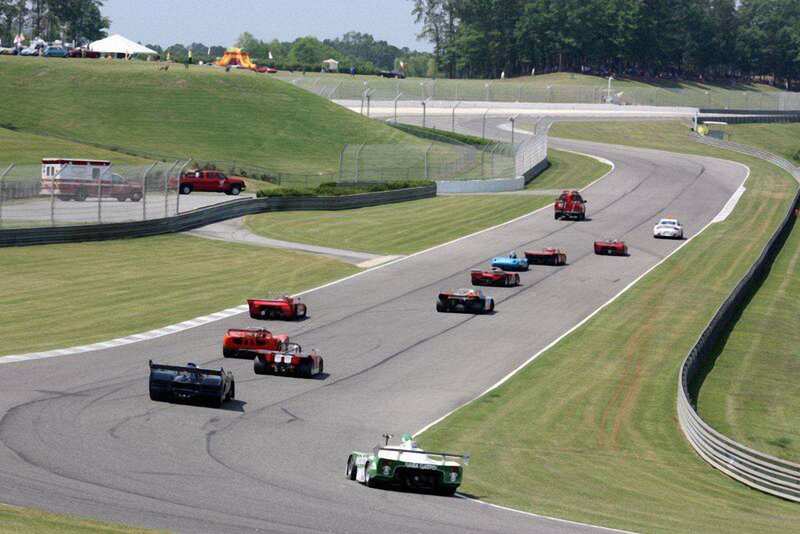 The Barber Park has hosted the Grand AM Rolex Sports Car Series from 2003 to 2013. 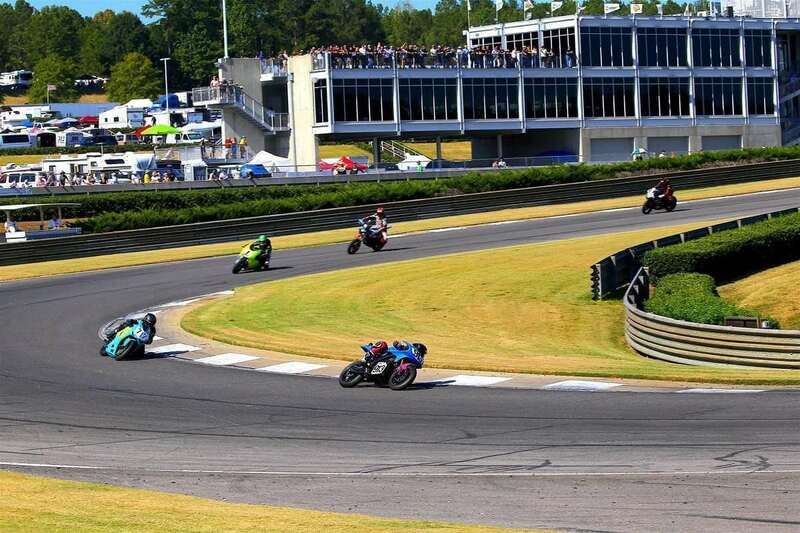 AMA Superbike Championship has also been held here from 2003 until 2014. 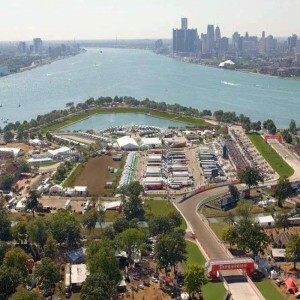 Barber Park has hosted the Verizon IndyCar series and vintage racing series events. 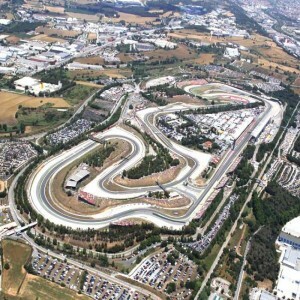 The track has been called as “The Augusta National of Motorsports”, and is famous for his landscape and greenery. The track is 2.38 miles long and has 16 turns. 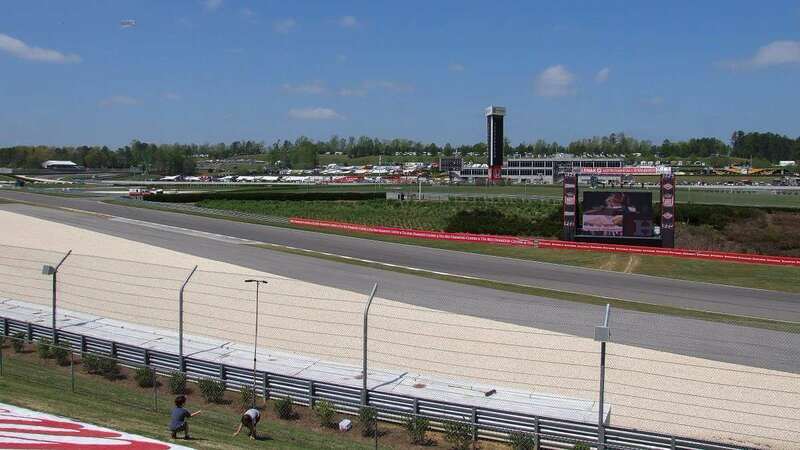 The track has been hosting the Alabama IndyCar Series Grand Prix season since 2010. The track’s turn 5/6 complex is famously known as Charlotte’s Web, predominantly because of the large spider structure near the turn. This turn provides drivers prime passing opportunities. The track record of 1:06.6001sec was set by Sebastien Bourdais on 23rd April 2016, at the Dallara-Chevrolet IndyCar event. 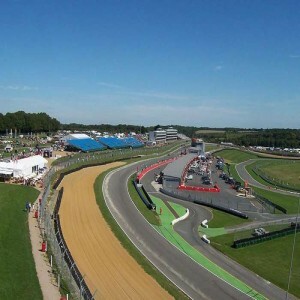 The track can be shortened for club events and testing sessions by barricading two cutoff turns. In 2012, Diamond grinder was used to ground the track. This increased the longevity of the track and provided better grip for the drivers. 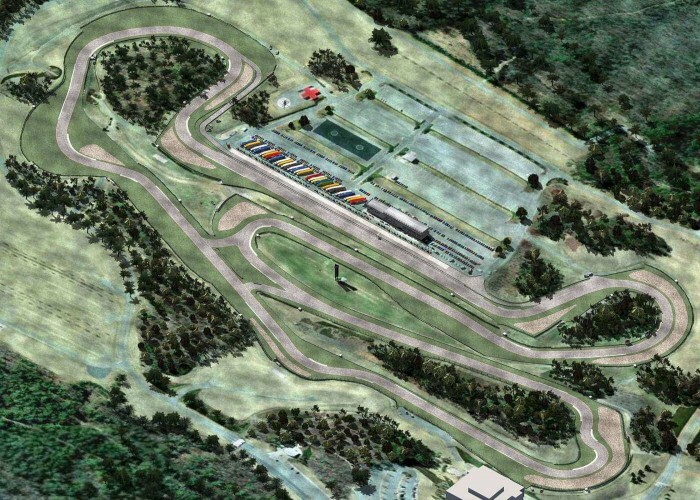 This Track is the home for Kevin Schwantz Suzuki School. 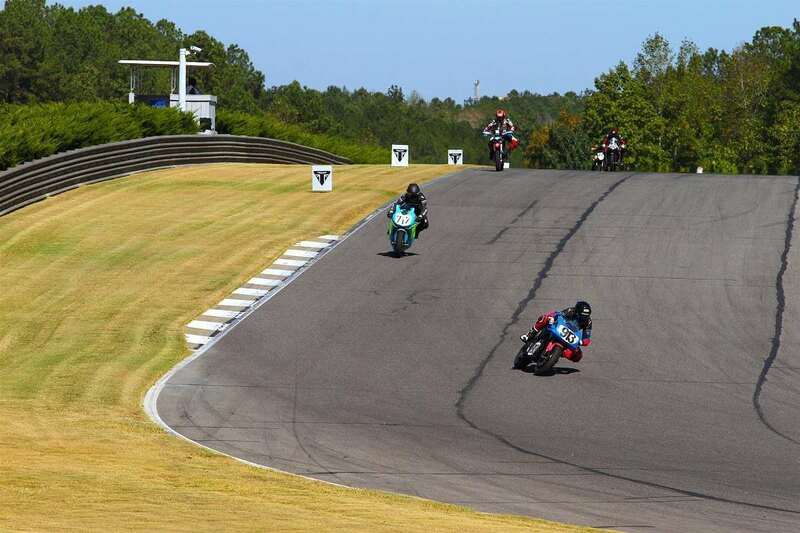 Barber Park hosted the Moto America Racing event in 2015. The infield of the track is filled with multiple sculptures of Spiders, Dragonflies, and Lions. "Pulling the Wagon" statue at the park was donated by HealthSouth Corporation, Birmingham in 2009.